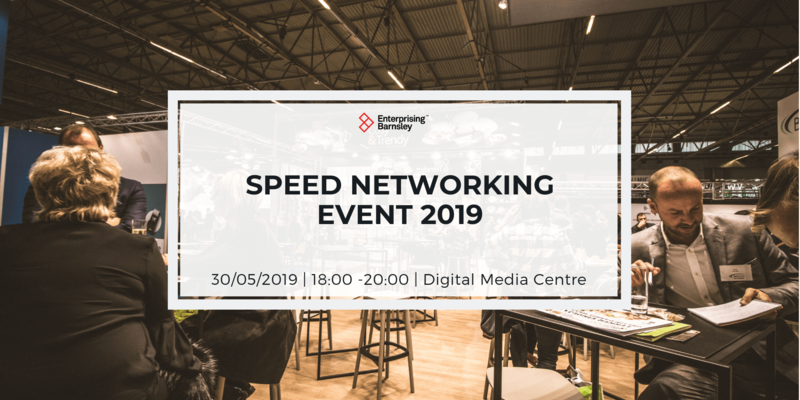 Join us for an afternoon at the Digital Media Centre in Barnsley, on the 16th May for the opportunity to network with the region’s best cyber minds and to gain an insight into the Internet of Things (IoT). 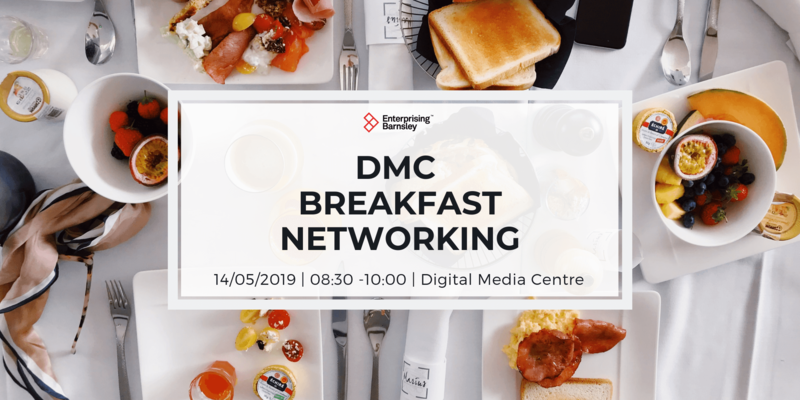 As well as talking cybersecurity strategies, collaboration opportunities and of course the fantastic networking, Dr Shahrzad Zargari will be running a short IoT session where you’re guaranteed to learn something you didn’t already know. By 2025 it is estimated that there will be 1 trillion connected devices around the globe. This new surge of connectivity is going much further than just laptops and smartphones, with everyday objects such as cars, watches and even fridges, now able to collect and exchange data using embedded sensors. 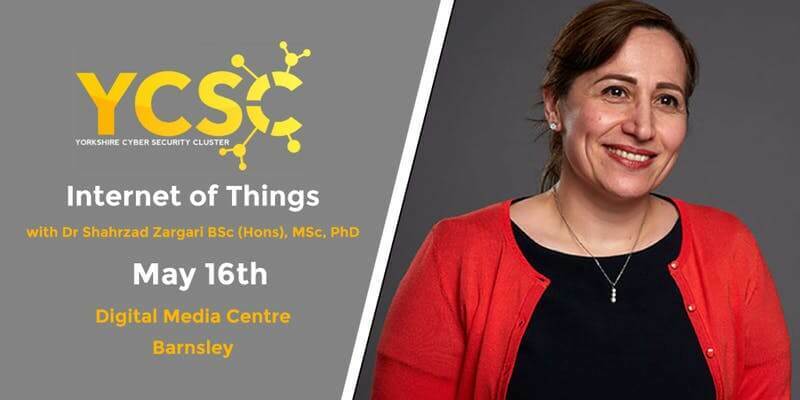 Shahrzad Zargari, Senior Lecturer in Information and System Security and Course Leader in Computer Security with Forensics at Sheffield Hallam University, will be providing a Definition of IOT, their potential Security vulnerabilities, Search Engine for IoT devices, demonstrating some real example on how easy it is to find vulnerable IoT devices and discussing the recent report published by Department of DCMS on improving the cyber security of consumer IoT. Linking in closely with Shahrzad’s talk, George Rees, a final year student at Sheffield Hallam University(Computer Security with Forensics course) will provide an insight into his final year project on Implementing security methods for IOT devices. 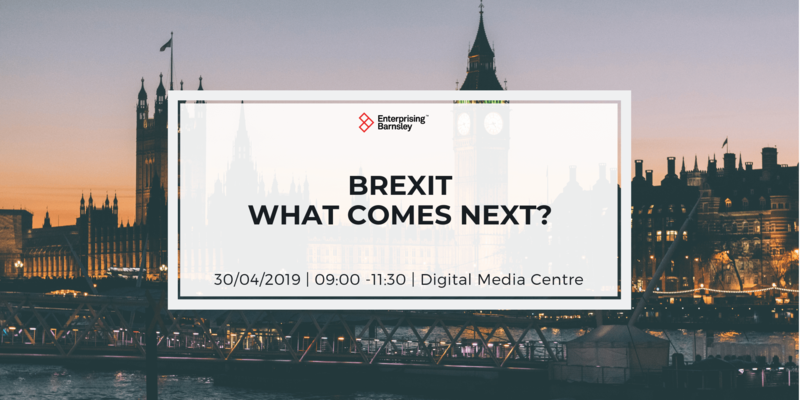 The session will be concluded with a quick Q&A session providing delegates with the opportunity to ask the presenters any questions they have in relation to the IoT. Attendees will also have the opportunity to network with other delegates throughout the session. With the Internet of Things on the rise, this has created significant security vulnerabilities. Make sure you don’t miss out on this must-attend event! Sign up today for your free ticket.